Product information "Seguin Moreau 225 l Haute Futaie Chateau Ferré Classic"
Sessile oak (Quercus Petrae, or Rouvre) comes exclusively from national forests under the jurisdiction of the National Forestry Office and managed on the principle of annual replanting. Harvesting is done tree by tree on poor, preferably sandy, soils which produce slow and regular growth. 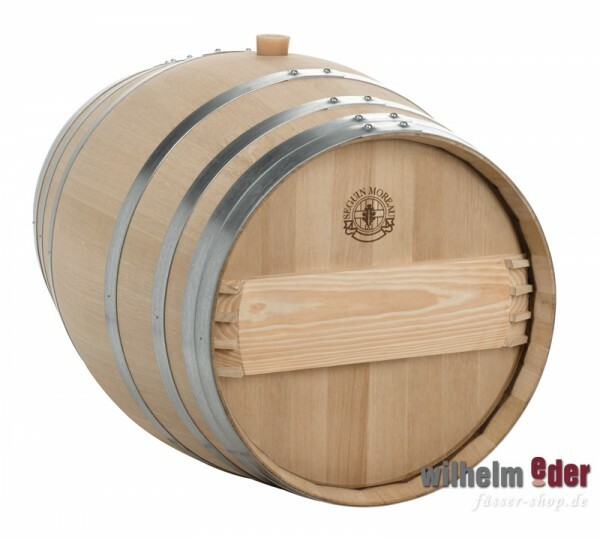 The fine-grained Haut-Futaie barrel enhances wines of a rich and complex nature.